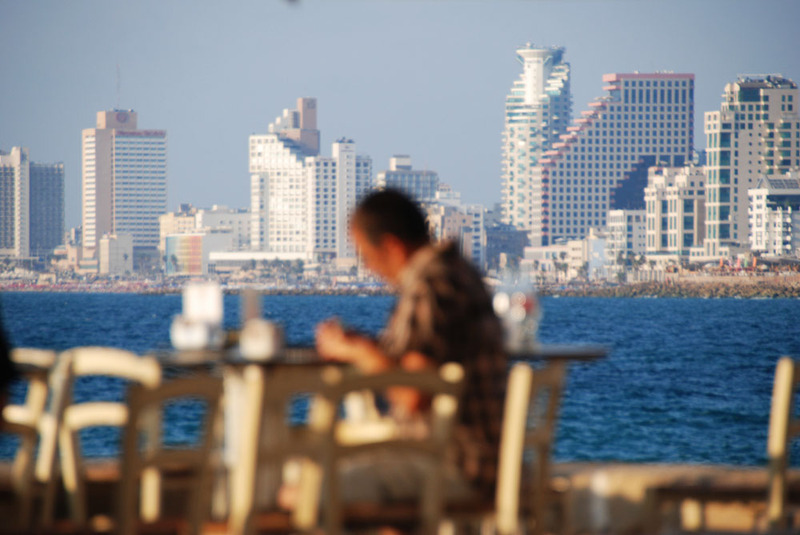 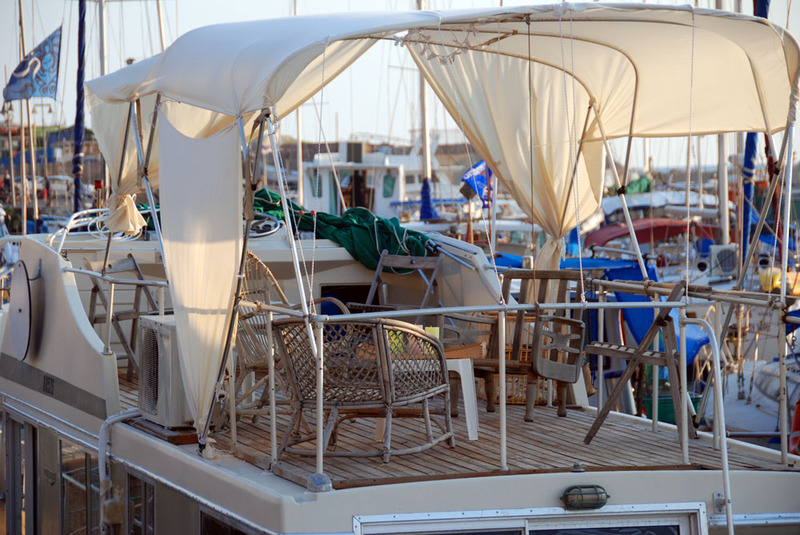 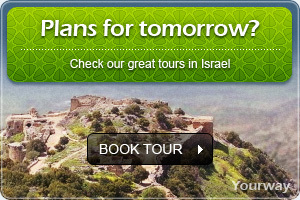 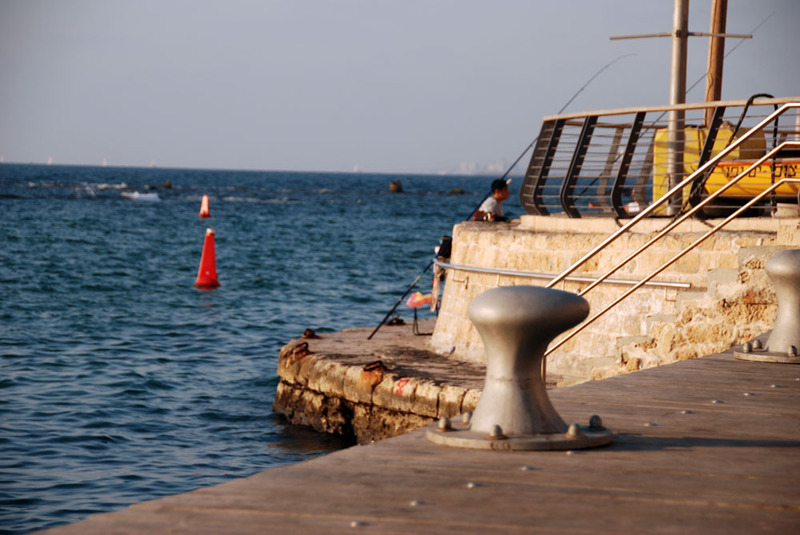 Jaffa and its port are known ever since Canaan times. 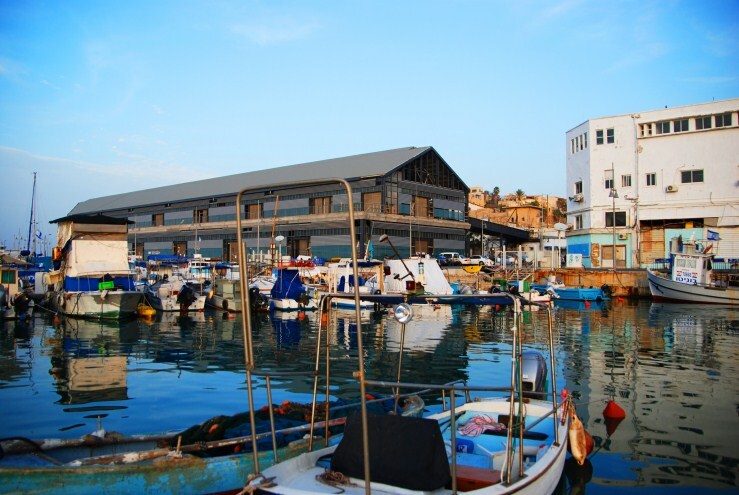 The Jaffa port had an important sea-trade station and naval station role in the eastern part of the Mediterranean. 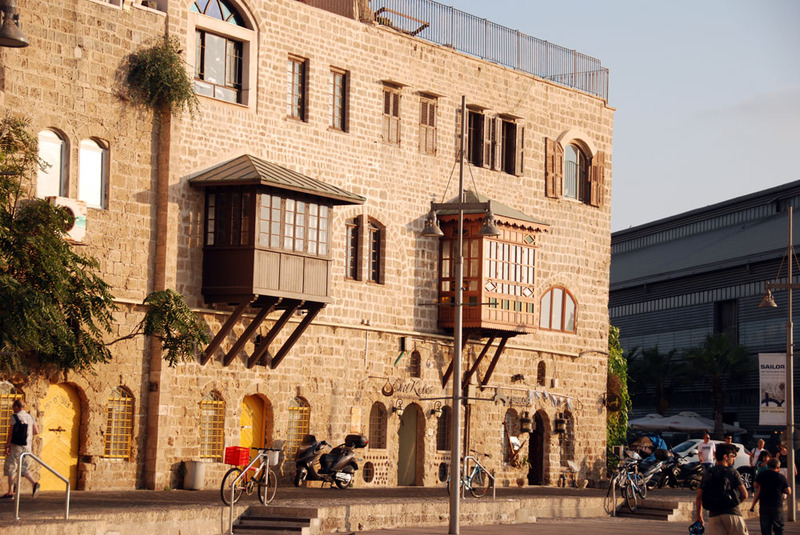 Jaffa was conquered but the crusaders, a fact which contributed to its prosperity, however after the crusaders were banished from the land, by the Mameluke, it was destroyed and left like so for more than 400 years. 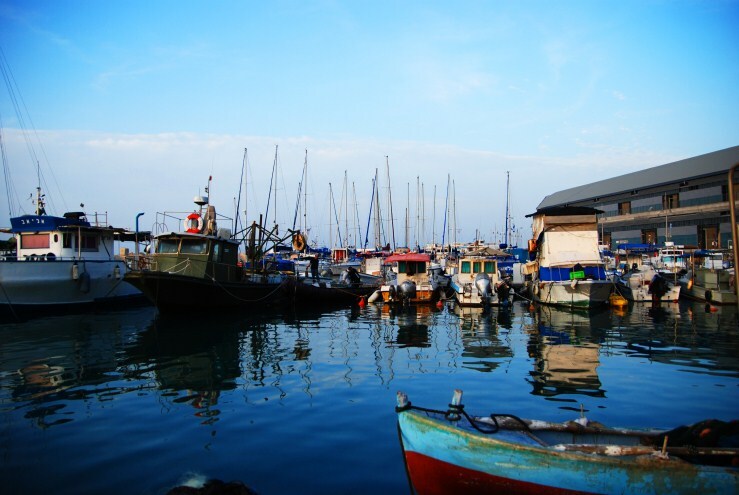 Its recovery came with the Ottoman conquest in the 16th century. 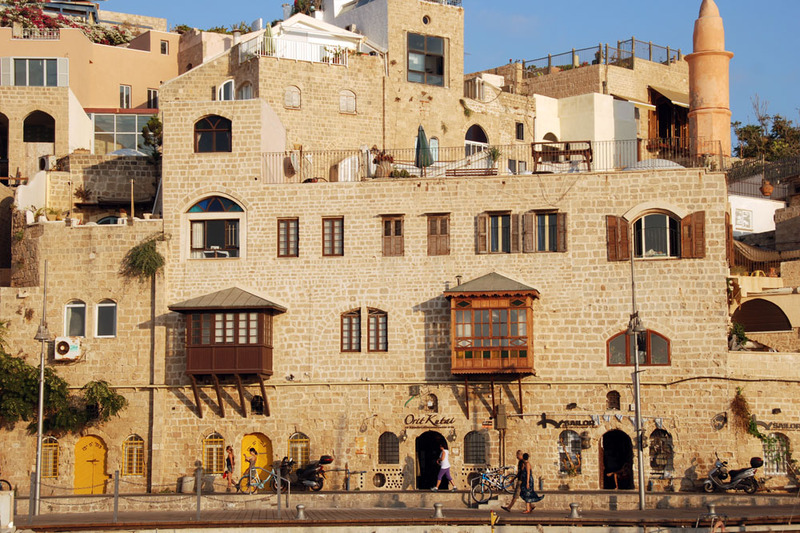 In 1799 during Napoleons travel to the country, he conquered Jaffa city. 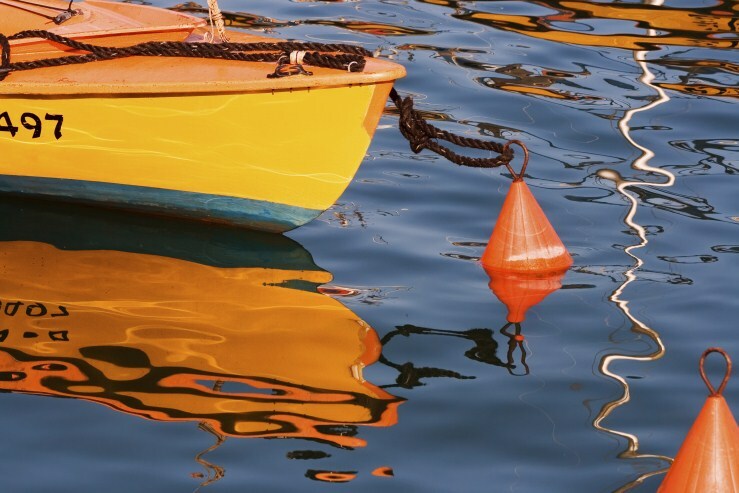 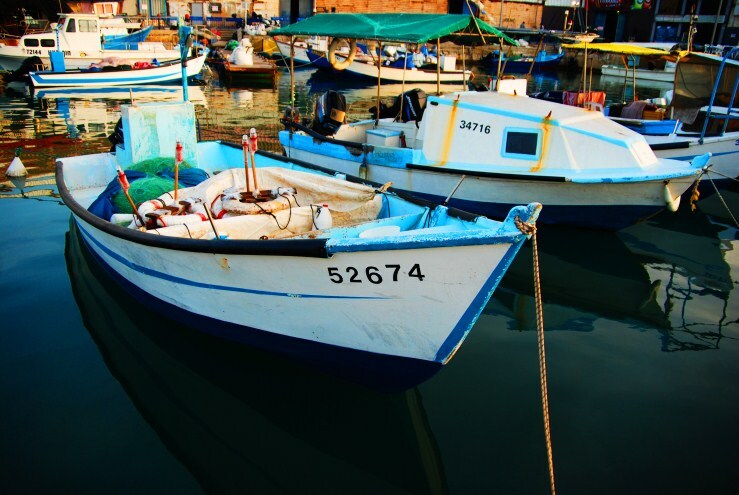 When he withdrew from it, French and Russian steamboats began to pass through the port during the 10th century. 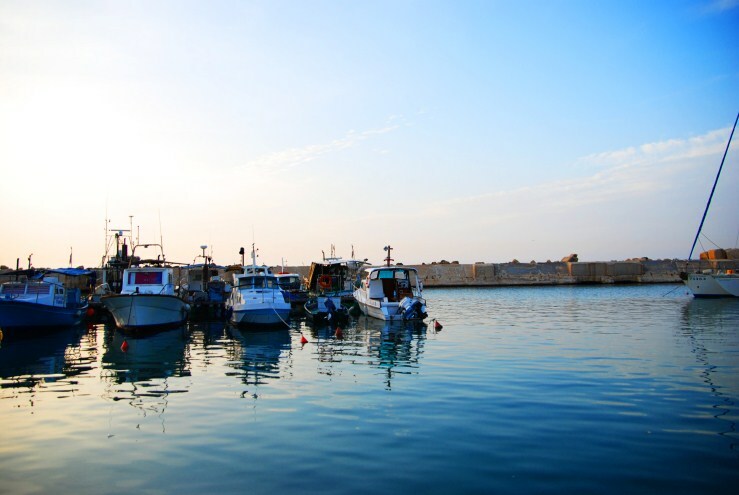 In 1865 a lighthouse was constructed and the port was extended. 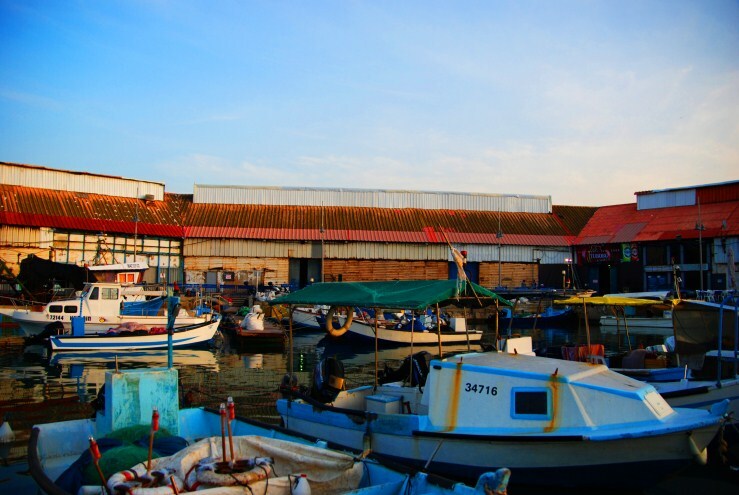 4 years after the construction of the Suez Canal, ship which were too big for the port started passing through the port, however, because of their size, they would dock at sea. 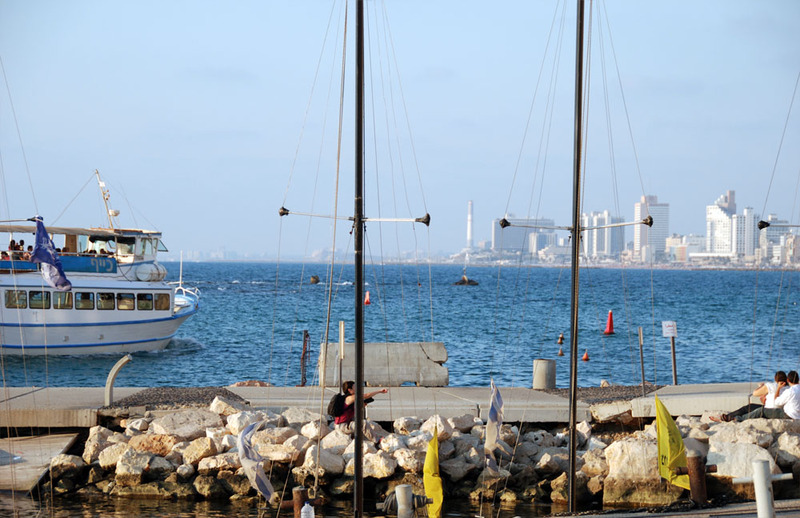 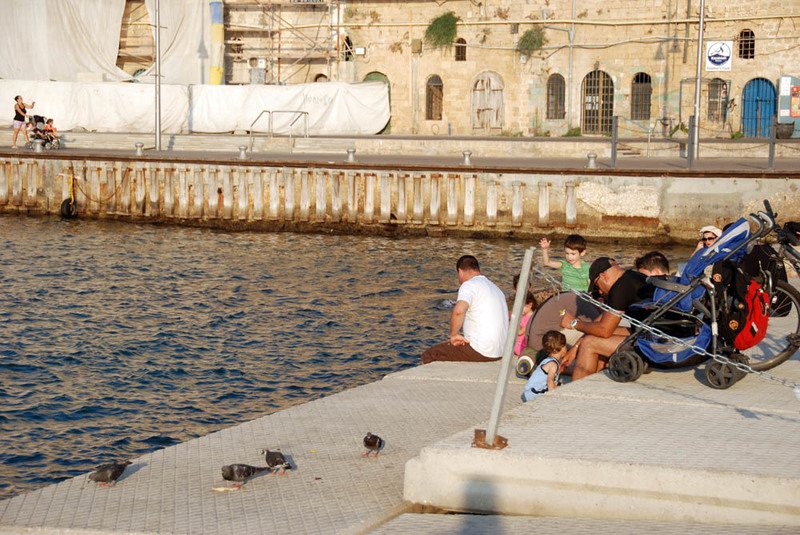 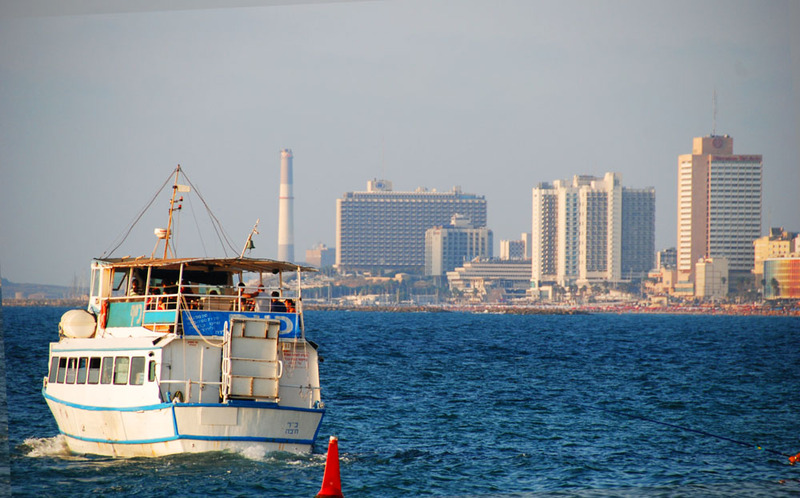 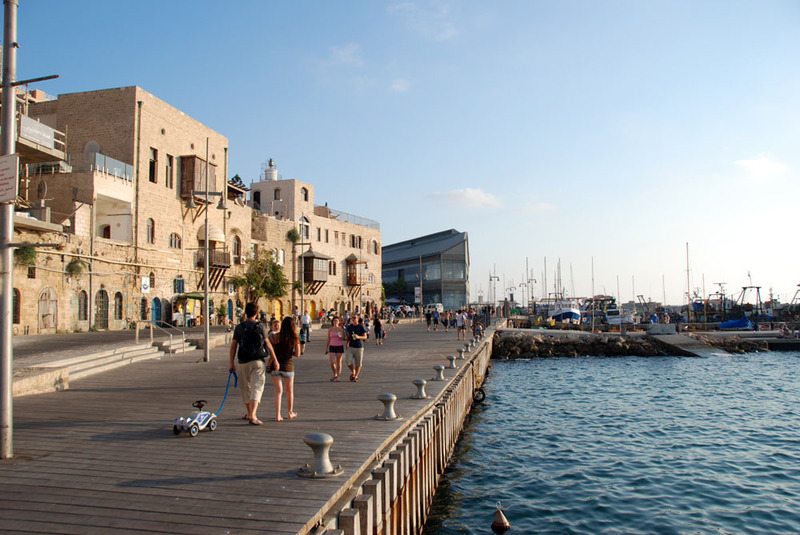 Up to the establishment of Tel Aviv, Jaffa was the main naval port for immigrants. 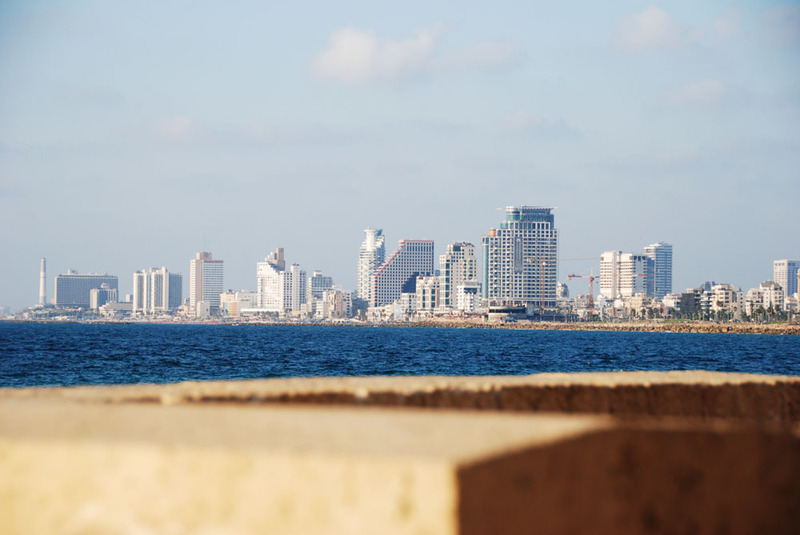 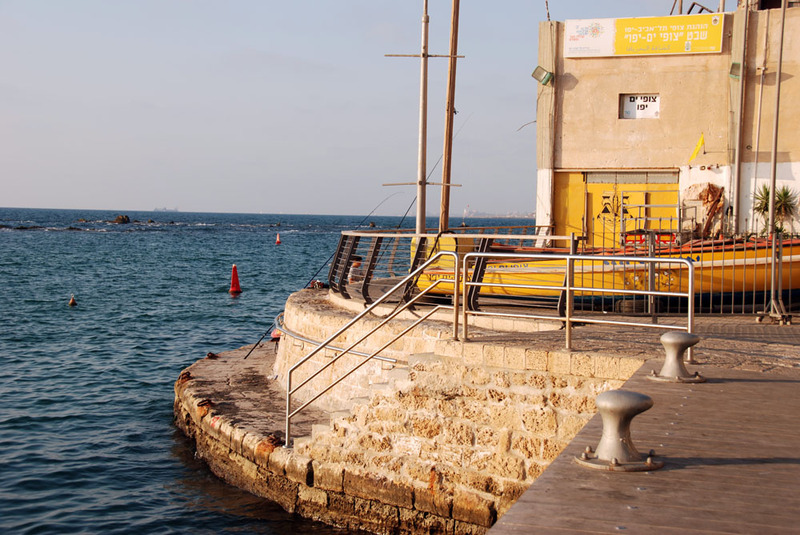 During the British mandate Jaffa was redeveloped, although the port was paralyzed because of the arab mutiny, and because of it- the Tel Aviv port was built. 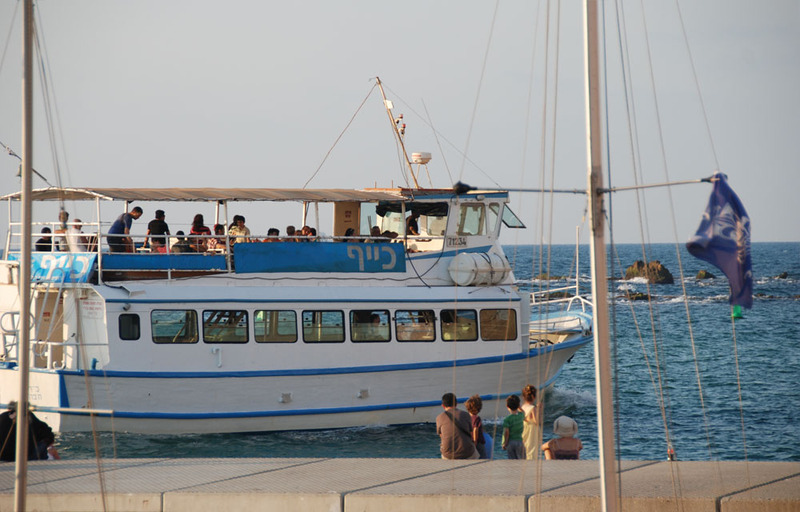 From 1948 Jaffa port operated as one of Israel's main naval ports. 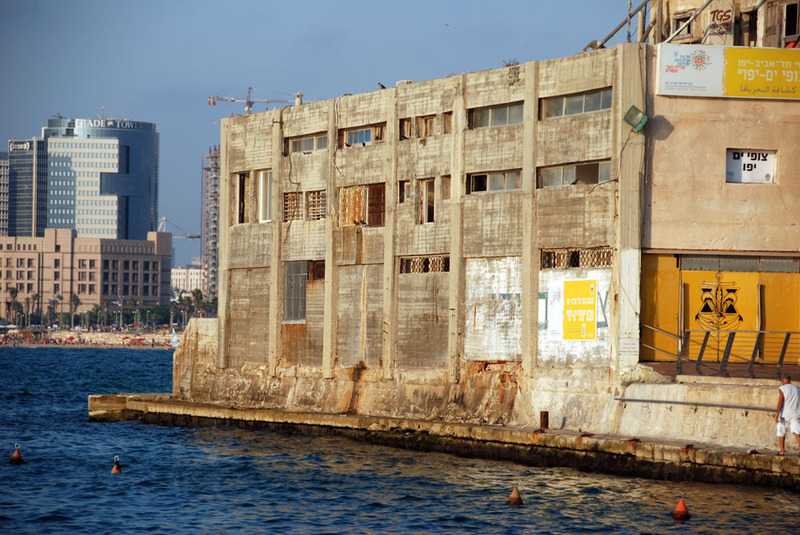 Many immigrants past through it. 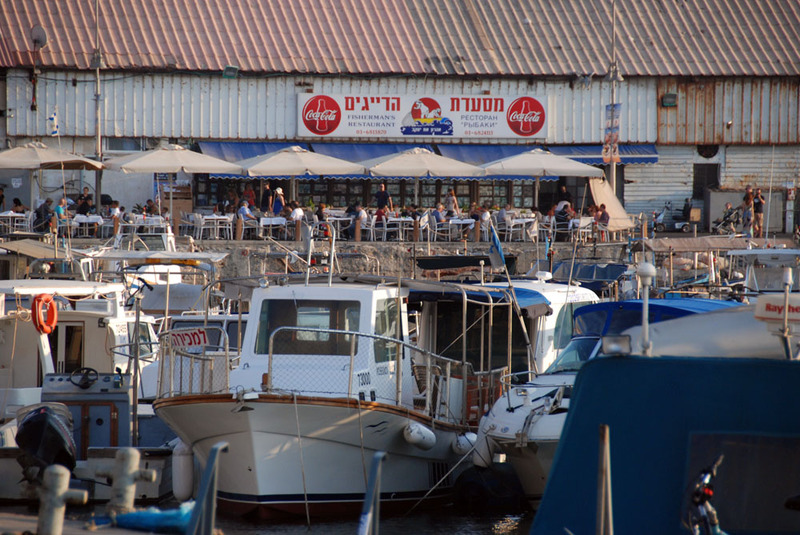 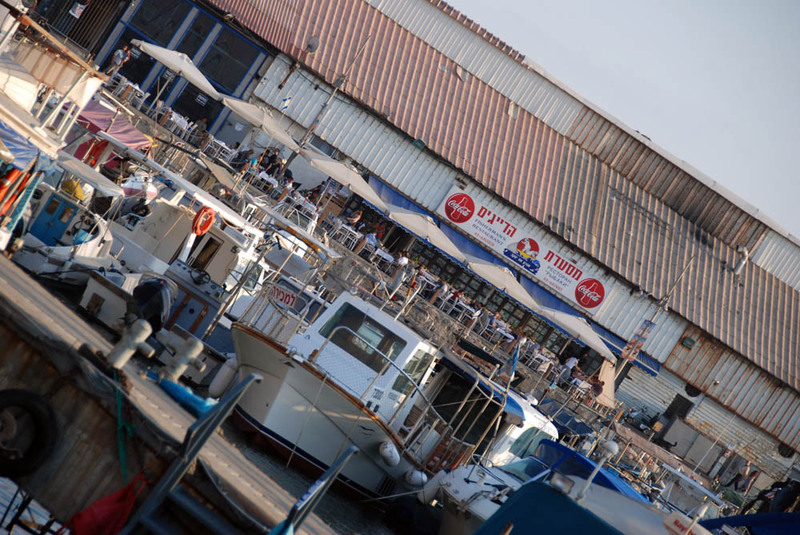 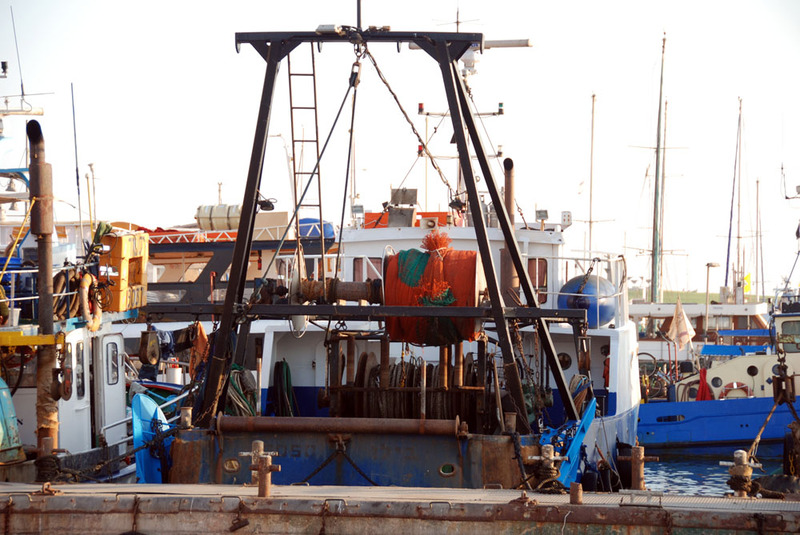 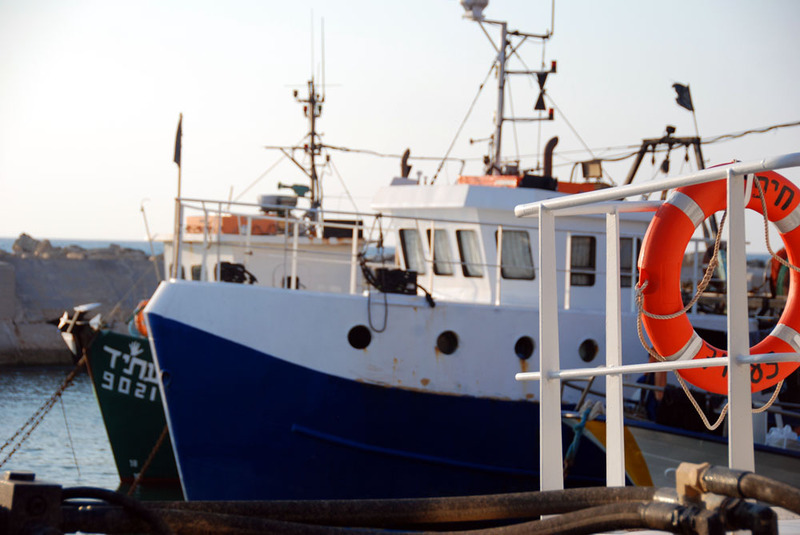 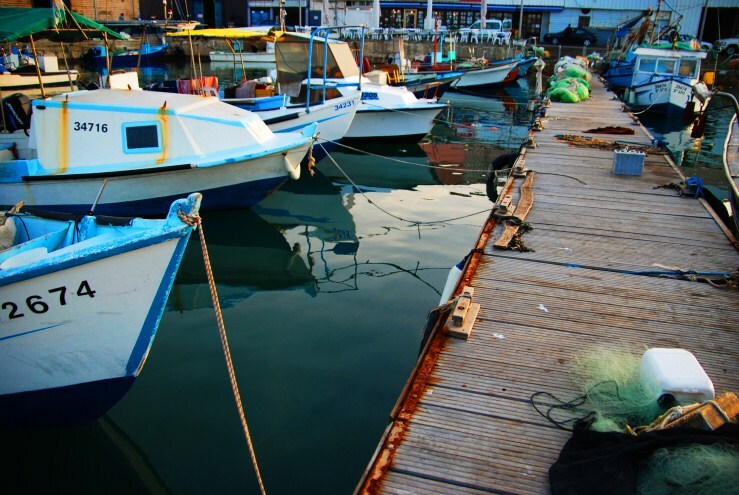 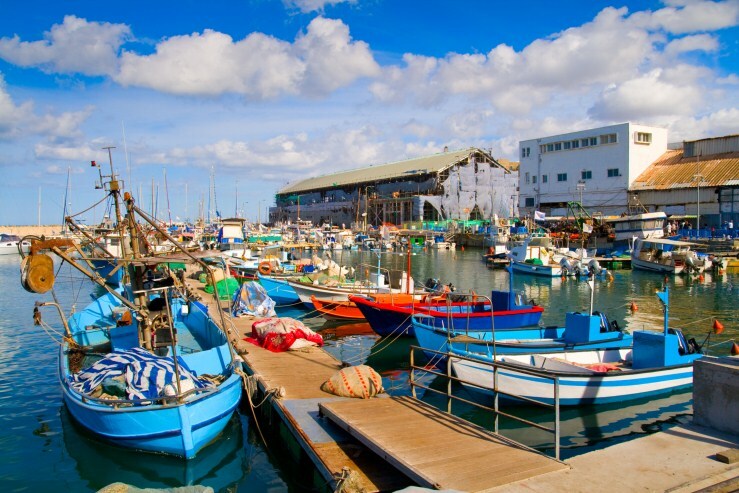 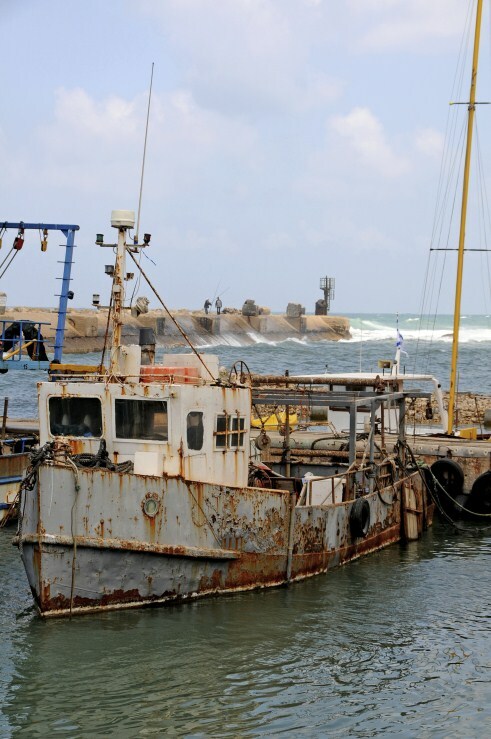 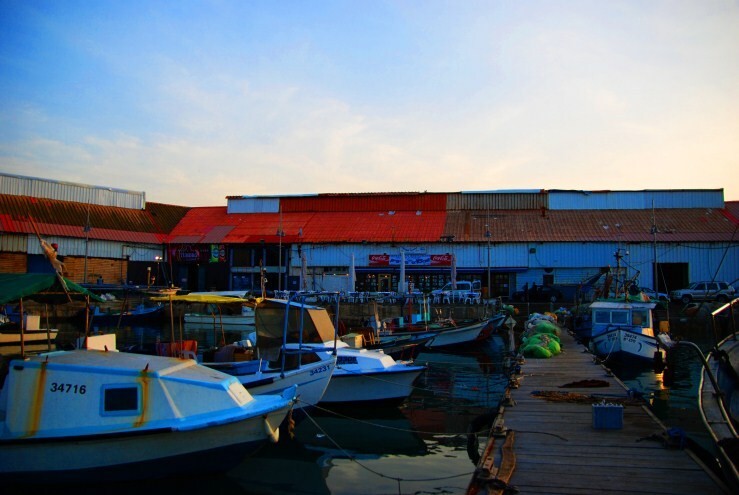 In 1965 with the reestablishment of the Ashdod port, the Jaffa port was closed and was used as a fishermen's port since.